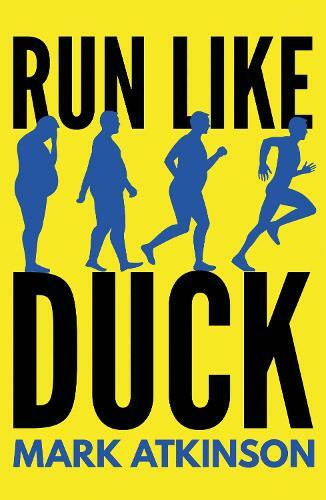 A guide to running for the unathletic, told by a man who fell into the sport almost by accident. Progressing cautiously on a reluctant and unexpected journey to 100 Marathons (and beyond), he learned the hard way from years of getting it wrong. Unlikely to break any records or become a national figure for the standards he sets, he nonetheless has enhanced his life and fitness, taking his long-suffering family along with him. In this witty account, he writes about his unsteady progress while knocking the stuffing out of running pomposity.